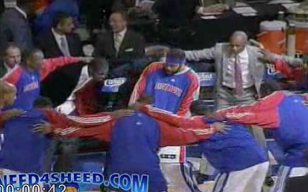 With the news that the Pistons weren’t exercising the option on Chauncey Billups I got nostalgic and was watching old videos I captured here on Need4Sheed.com. This may not have won this team the championship but it was instrumental of how the ’04 team got there. 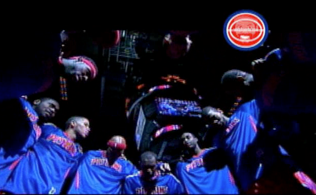 Watch Mr. Big Shot go on a tare during the 2005-2006 season again the Memphis Grizzlies. 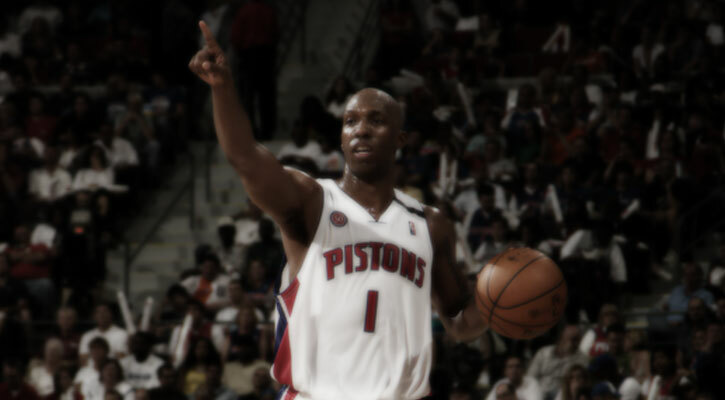 Those were the days, thanks Mr. Big Shot! 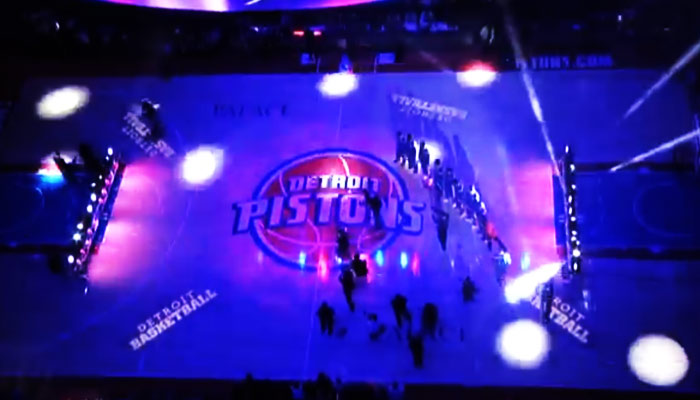 4 Responses to "A Chauncey Billups Moment"
It sure was, it seems so long ago when the Palace was a magical place to be. I just wish I saved all those videos a little better so the quality would translate.